Welcome! We on the admission staff understand that applying to a school can be stressful, so we strive to make the admission process as simple and friendly as possible. We also strive to educate families about Arbor Montessori School’s unique approach to educating your child. 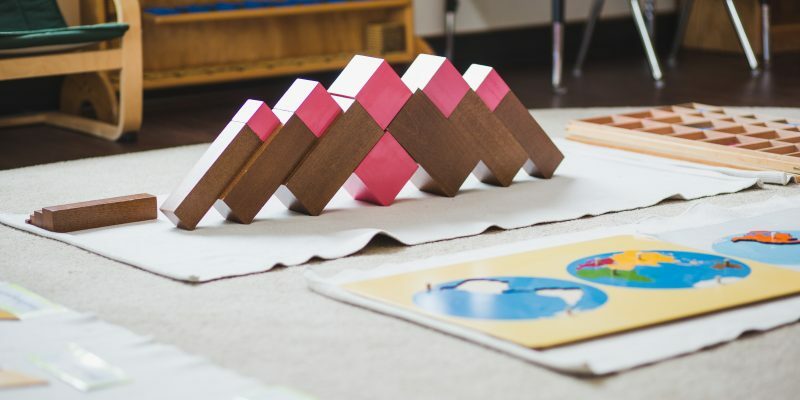 Montessori philosophy is grounded in the belief that all children desire to learn and understand their own personal world and the greater world around them. The teacher is the compass; the child is the explorer. While learning the processes of his or her daily work, the child is guided by the teacher, who ensures that the child is on the right path. But it is the child who determines where that path will lead her. The teacher shows a child how to perform a task, be it bead counting to a 3-year-old or long division to a 3rd year, but the child then chooses to practice that task until it is completely understood. Of course, the best way to learn about us is to visit! To start the admission process, contact Correine Magee, our Director of Admissions, at 425-392-3866 or by email at Correine@ArborSchools.com.